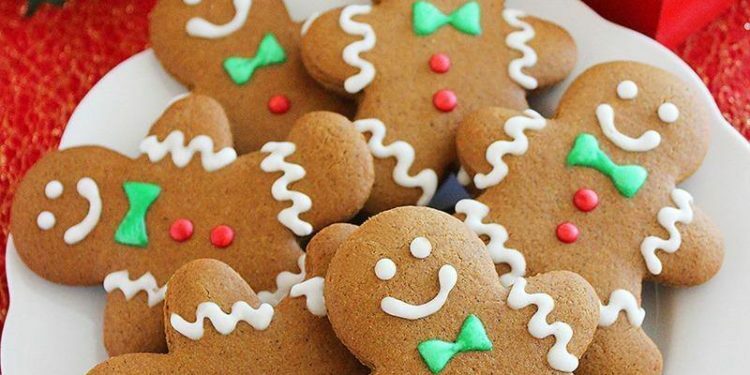 Winter holidays are just around the corner, so why not start with baking every child’s favorite holiday snack; the gingerbread cookies. These cookies can also be made in a variety of flavors and you can decorate them with colorful icings, which is something kids will really enjoy doing too. In a large bowl mix flour, ginger, cinnamon, baking soda, nutmeg and salt and set it aside. Beat butter, brown sugar in a large bowl using an electric mixer on medium speed until its light and fluffy, add in the molasses, egg and vanilla extract and mix them well. Slowly beat in flour to the mixture on low speed until well mixed. Then press the dough like mixture into a thick flat disk. Wrap it in a plastic wrap and put it in the fridge for 4 hours or overnight. Preheat the oven to 350 degrees F (177 degrees C). Roll the dough till its 1/4 inch in thickness on lightly floured counter. 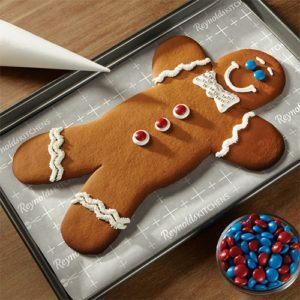 Cut the dough with a 5 inch cookie cutter into gingerbread man shapes on ungreased baking sheet. Make sure to place them 1 inch apart. Bake for 8 to 10 minutes until the cookies are set or are just beginning to brown in color. Let them cool on the baking sheets for about 2 minutes, when they have cooled down remove them from the sheet and start decorating the cookies with colorful icing and toppings. Enjoy these yummy classic Christmas snack! 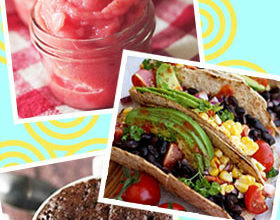 Delicious Snacks In Just 2 minutes!! 15 Places In Karachi That Will Suffice Your Chaat Cravings!